The Art in Prison pilot was coordinated by Ku Arts, Port Augusta Prison and Department of Correctional Services in March 2018. During the workshop participants engaged with creative arts as a means to express culture, reconnect with country and explore art as an economic pathway for rehabilitation once released. Feedback from the pilot is being used by the Department of Correctional services to advocate for future opportunities for artists in prison across the state. 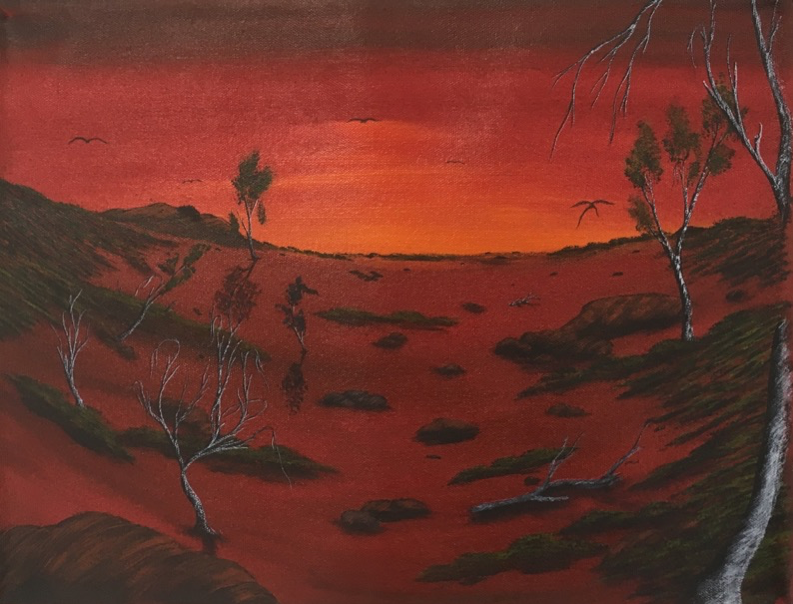 Selected artworks by participants produced during the pilot have been included in the SALA Art by prisoner’s exhibition in Adelaide in August 2018.